Metabolism is a tricky matter. Just like DNA, metabolic rate is unique to each person, meaning that boosting your metabolism is going to be different for everyone, too. Some people experience a slow metabolism (meaning fewer calories are burnt) because of a sluggish thyroid or poor diet choices, while others enjoy a fast metabolism (meaning more calories used) due to a healthy diet and lots of exercise. But regardless of how your metabolism naturally functions, there are certain things you can do to help it along. If you're looking to boost your metabolism, try incorporating these seven foods into your diet. 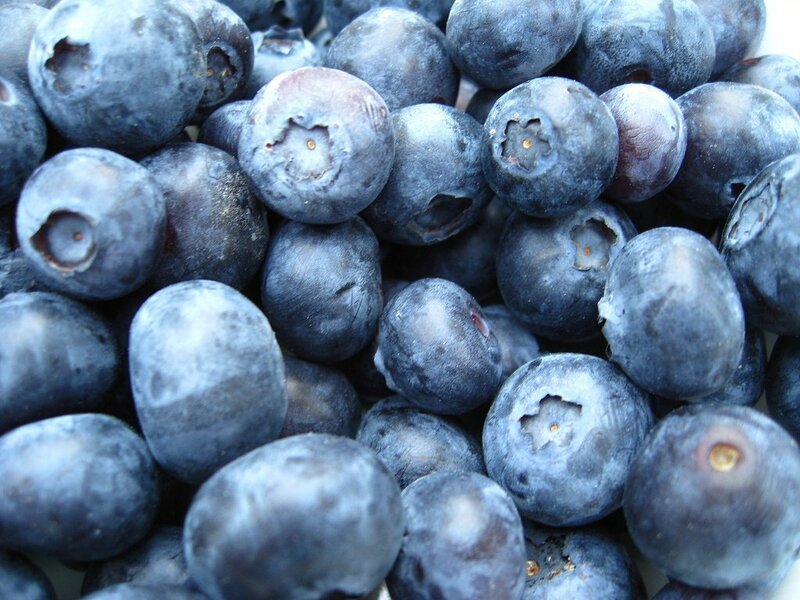 Providing 14% of your daily fiber intake in a single cup, blueberries will make you feel fuller and boost your body's ability to convert nutrients into some serious energy! Start your morning by spreading some tasty blueberry chia seed jam on toast or pop a few blueberry crumb bars into your bag for an afternoon pick-me-up. 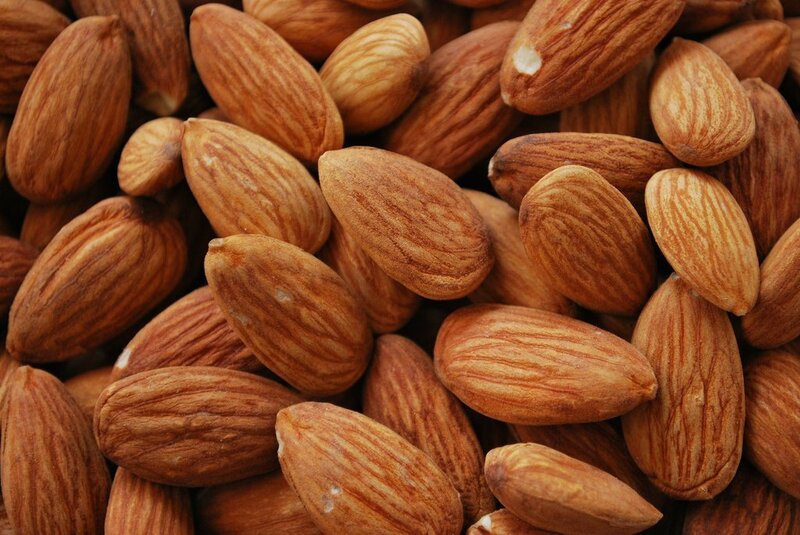 They may be small, but almonds are packed with nutrients. A handful will supply plenty of fiber, protein, and healthy fats, which can help you burn calories and manage your weight. Roast some almonds for a quick snack. 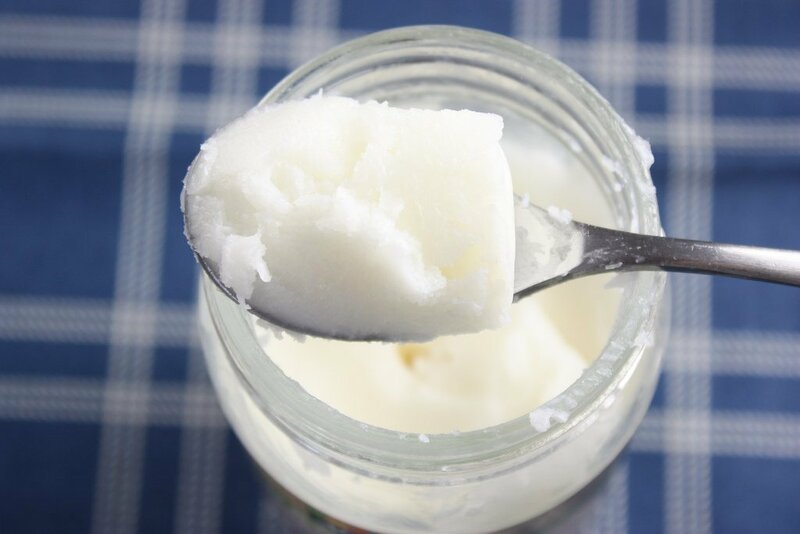 Coconut oil is made up of medium-chain triglycerides, which is a kind of lipid that rapidly metabolizes in the body. This leads to a longer lasting feeling of satiety—in other words, you'll be less likely to start snacking an hour later. For a healthy dessert option that features coconut oil, try some gluten-free banana bread. 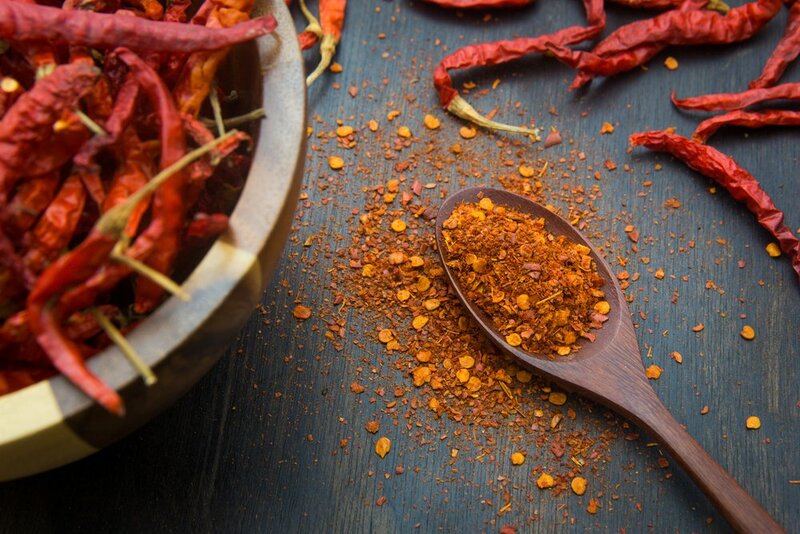 A popular spice, cayenne pepper can help to speed up your metabolism. It contains capsaicin, a compound that creates heat within the body to rapidly convert calories into energy. You can also find capsaicin in other spices, such as chili pepper. Spice things up with some pumpkin seed salsa—it makes for a great dip with crackers or pita bread. 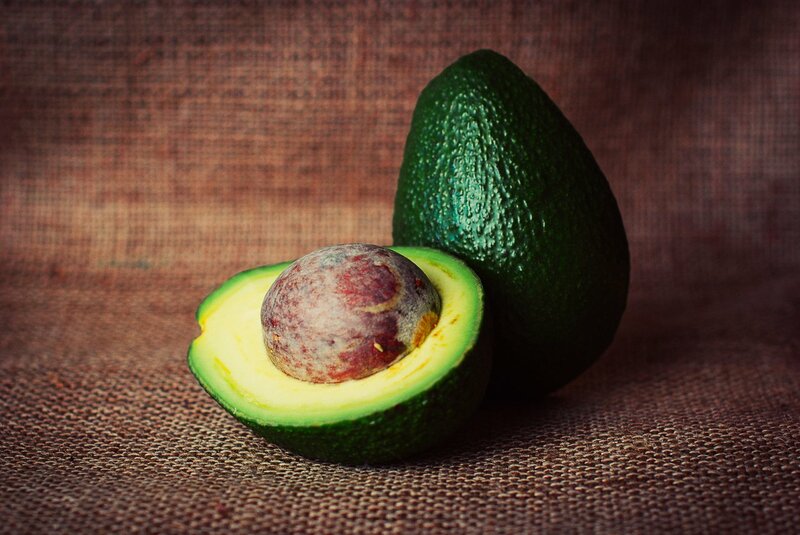 From reducing stress to improving skin collagen, avocados are important for overall health. But did you know that this superfood might help your metabolism too? Research has suggested that monounsaturated fats, which avocados contain, can reduce metabolic syndrome—a series of conditions that affect blood sugar, blood pressure, and belly fat. To get your fill of avocados, here's a great chlorella guacamole recipe—a guaranteed hit at your next potluck. 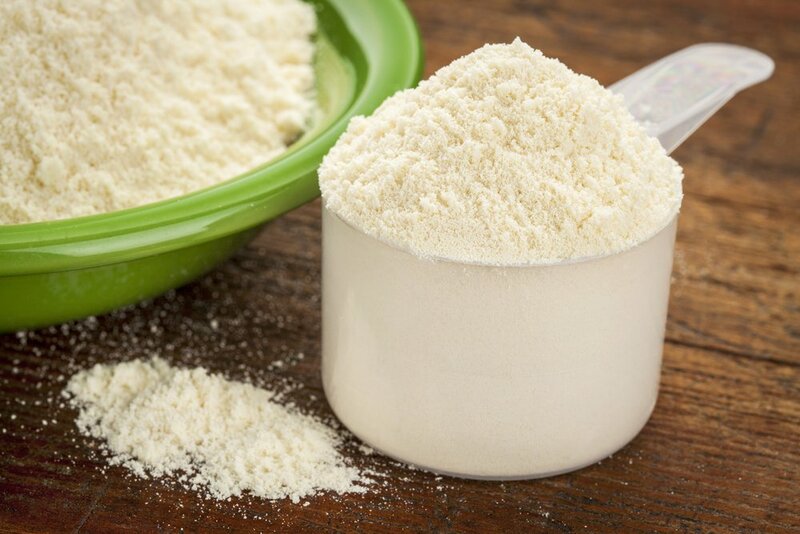 Amino acids give whey protein its metabolism-boosting power. Whey protein contains all nine essential amino acids, which are the building blocks of protein. Protein builds muscle, and muscle burns a significant amount of calories. Power up after a workout or start the day with a protein açaí bowl. One of the best ways to boost metabolism is simply drinking water. 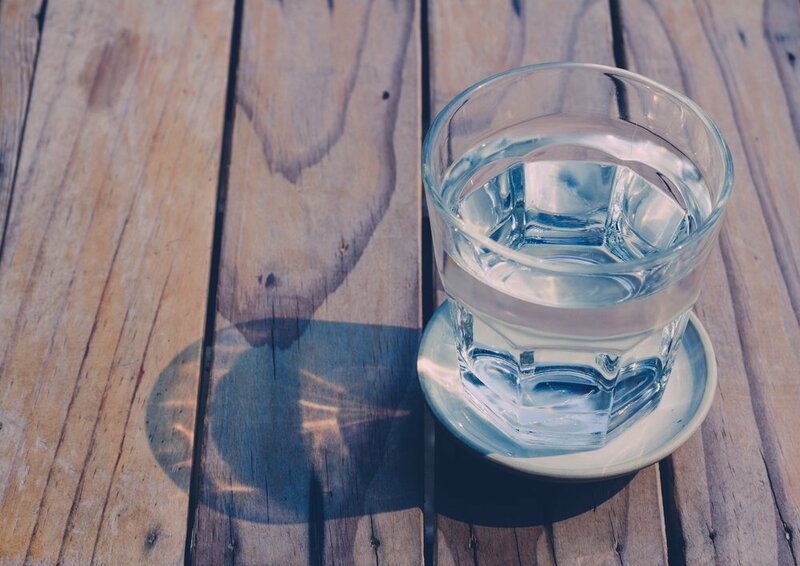 According to a Journal of Clinical Endocrinology and Metabolism study, drinking water can boost the metabolic rate by 30%. So, whenever you have one of the healthy foods listed above, be sure to wash it down with a glass of water. 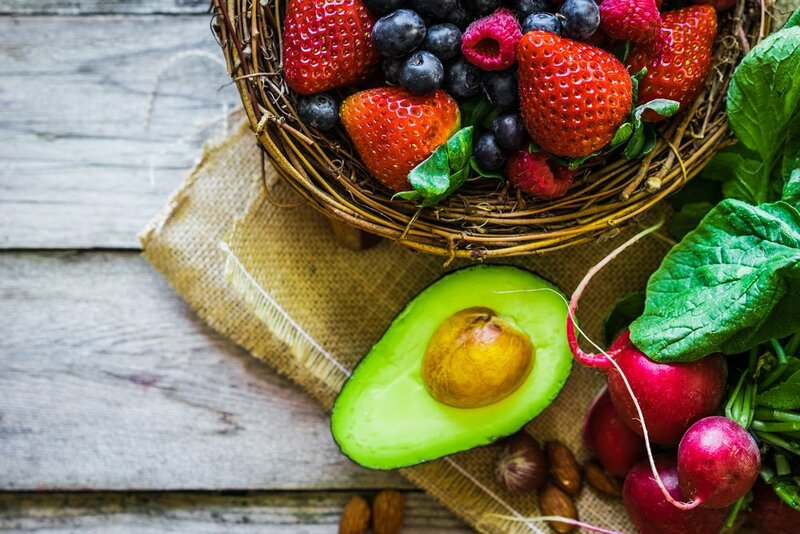 You may not be able to control every aspect that affects your body's metabolism, but by doing regular exercise and including more of these foods in your diet, you can start to influence it naturally and effectively.